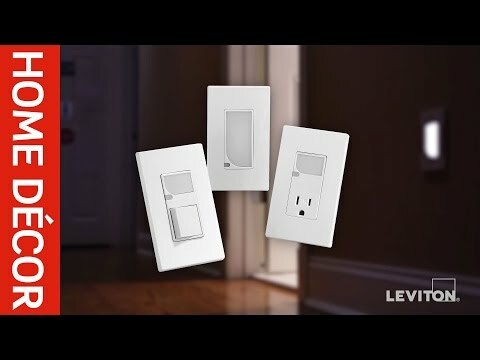 Leviton Decora® IllumaTech® Electro-mechanical rotary dimmer and fan speed control has current rating of 1.5-Amps and voltage rating of 120-Volt AC at 60-Hz. This quiet fan speed control is perfect for libraries, home offices, bedrooms and any area where ceiling fan noise could become distracting. It features rotary dial with contemporary decora styling that easily blends with any decor. This device is suitable for use with Leviton power extender to extend the load capacity. 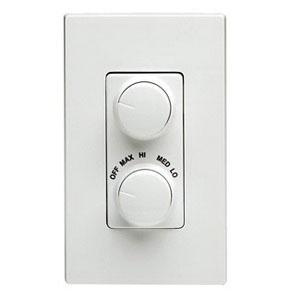 Rotary dimmer and fan speed control is UL listed and CSA certified.